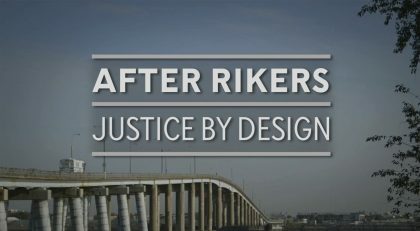 “After Rikers: Justice By Design” is a short film that explores the vision for community-based jails, and how they can be truly different than Rikers. The screening will be followed by a panel discussion and Q&A. 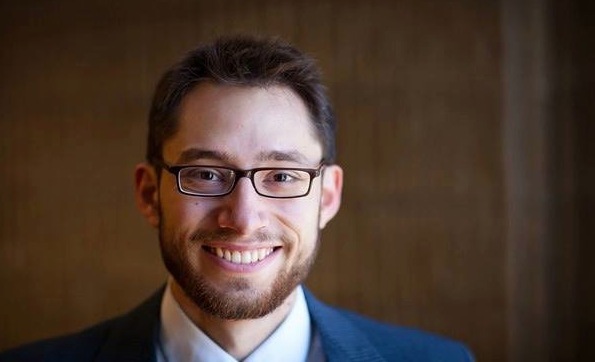 The panel will include two people whose lives have been impacted by the criminal justice system, a woman working to reinvent Rikers and a person featured in the film, as well as other experts on criminal justice reform in NYC.